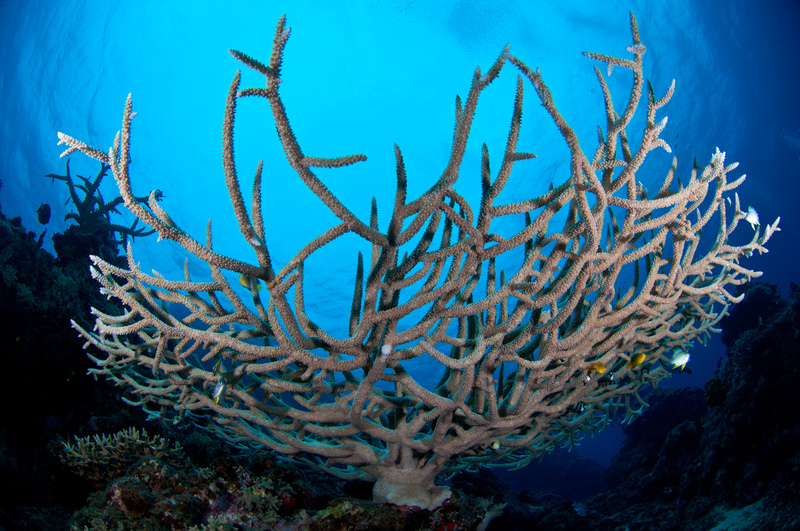 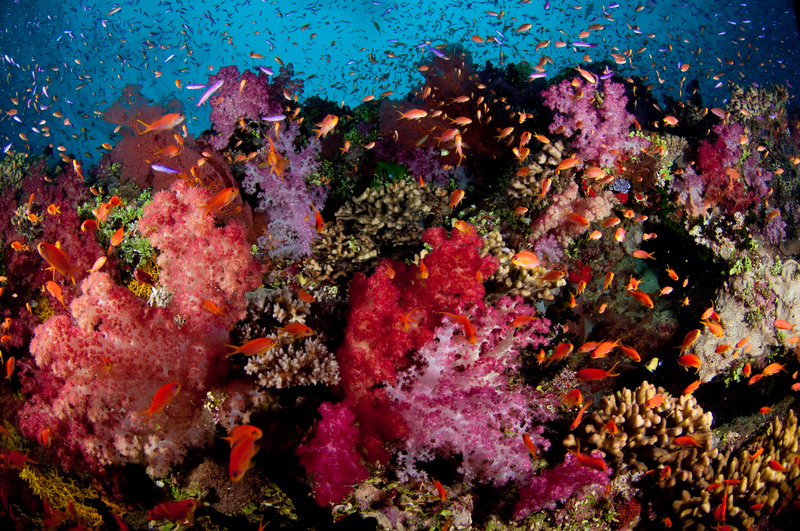 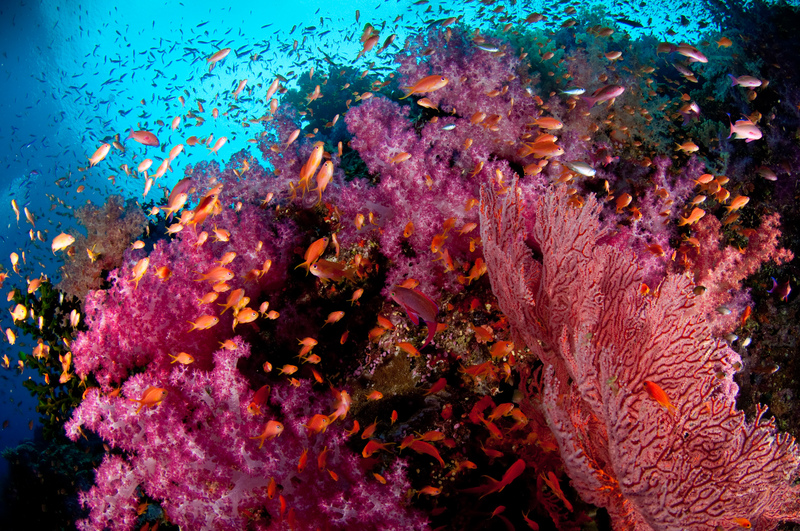 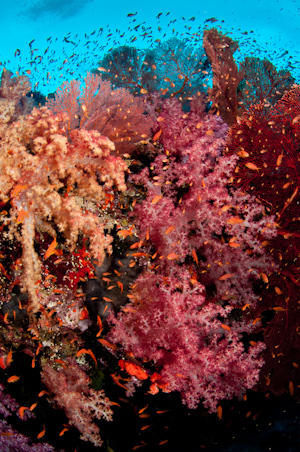 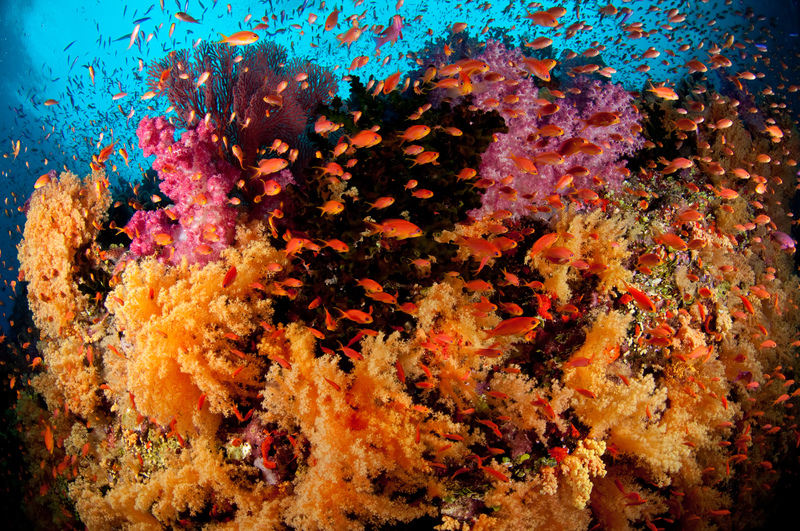 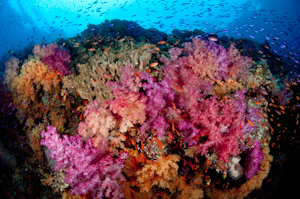 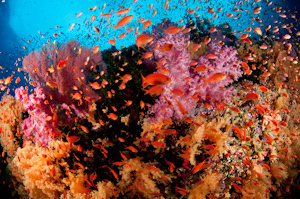 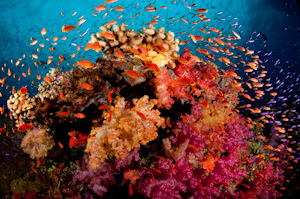 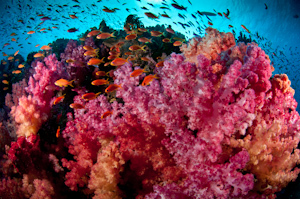 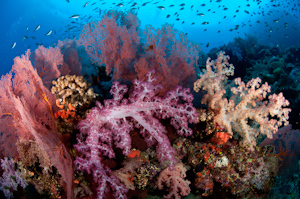 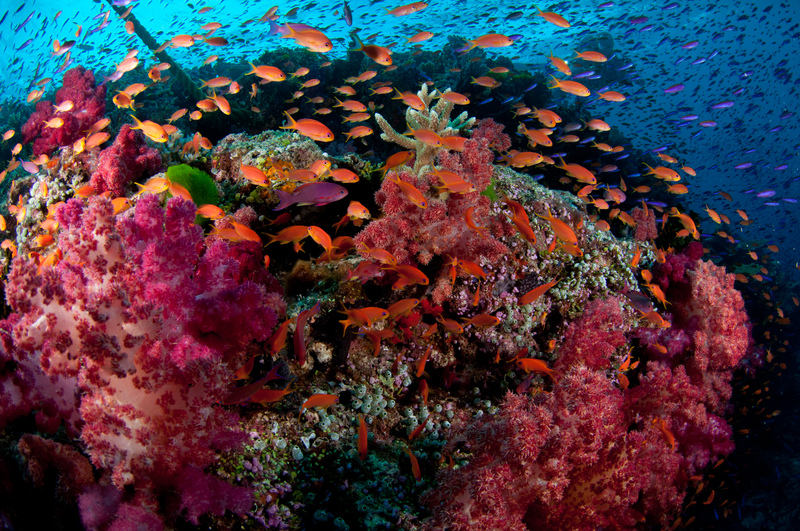 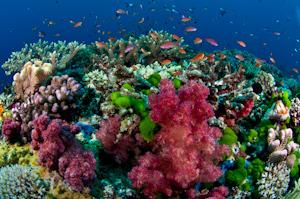 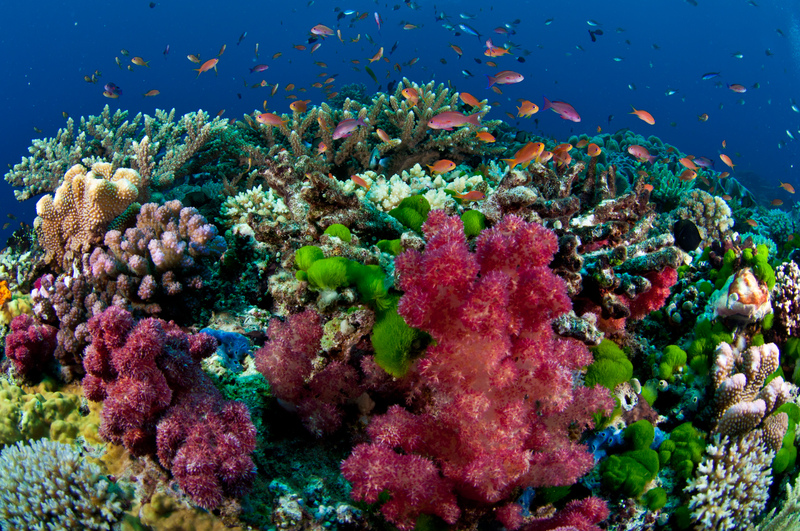 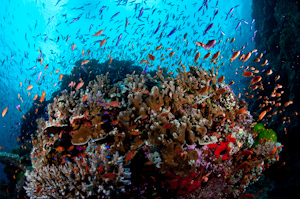 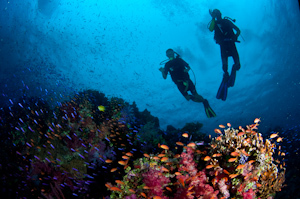 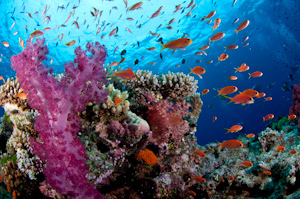 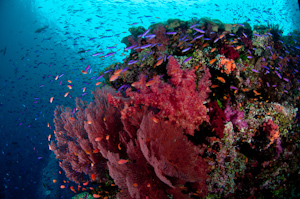 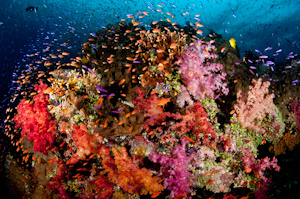 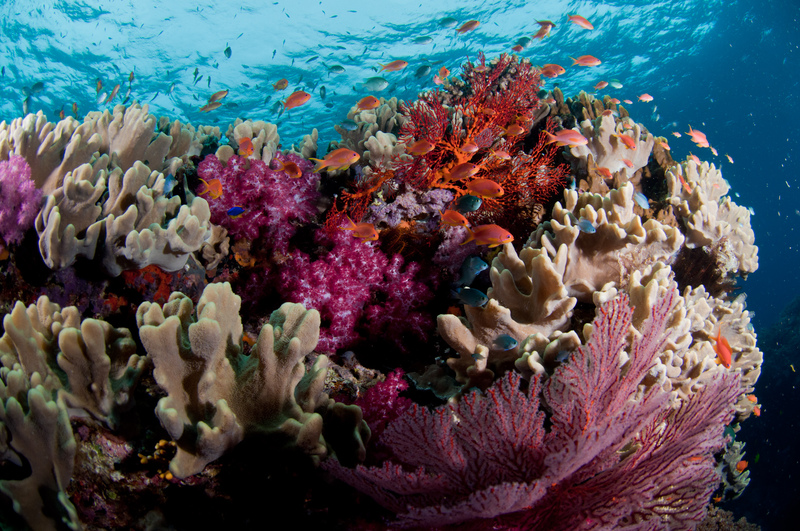 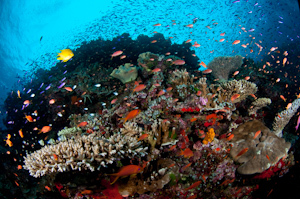 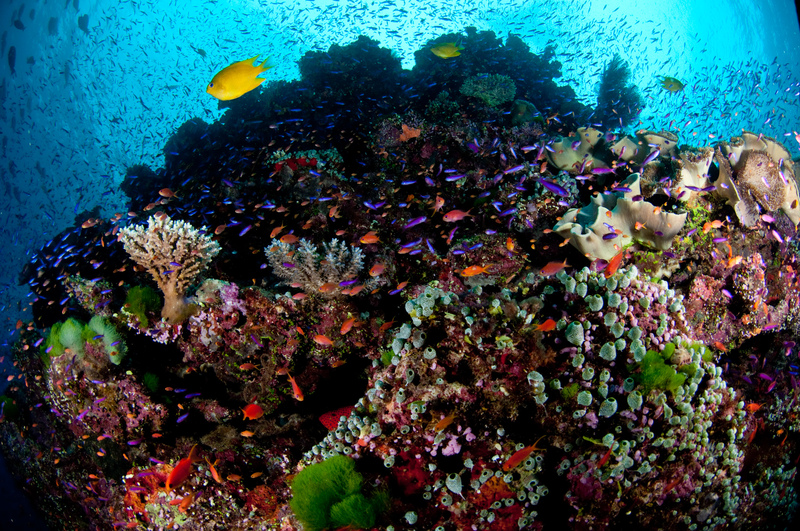 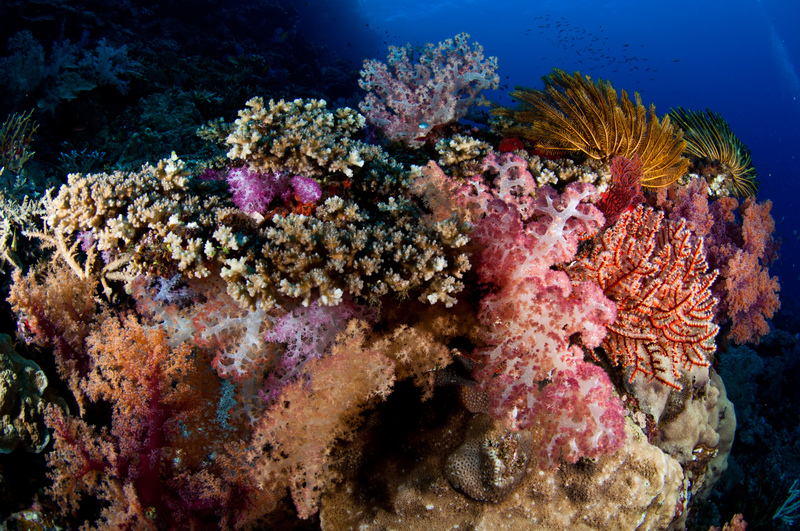 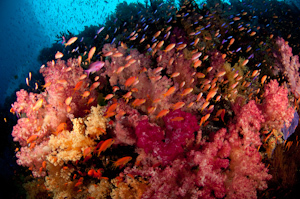 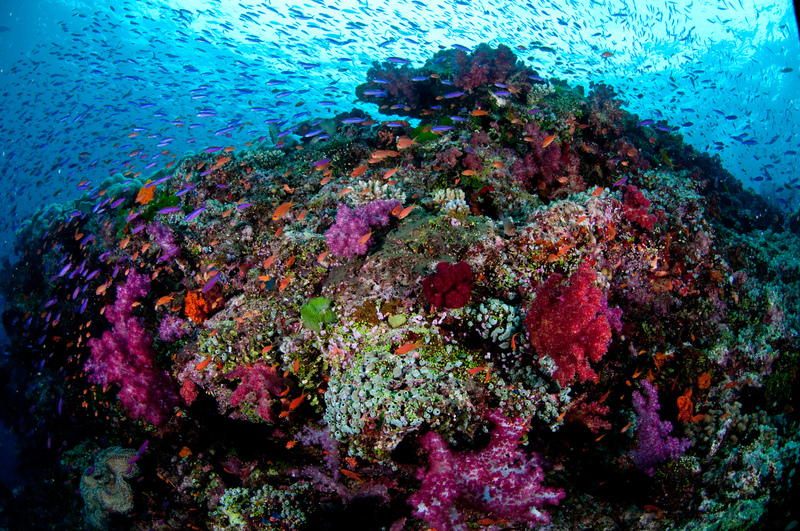 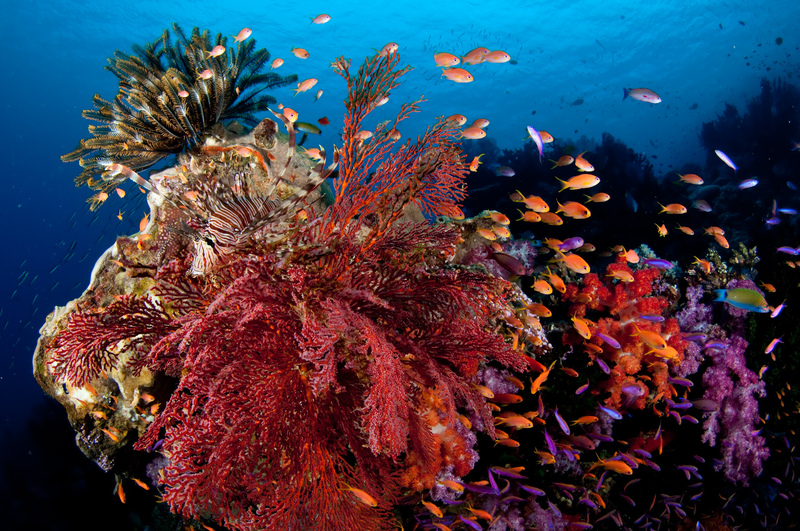 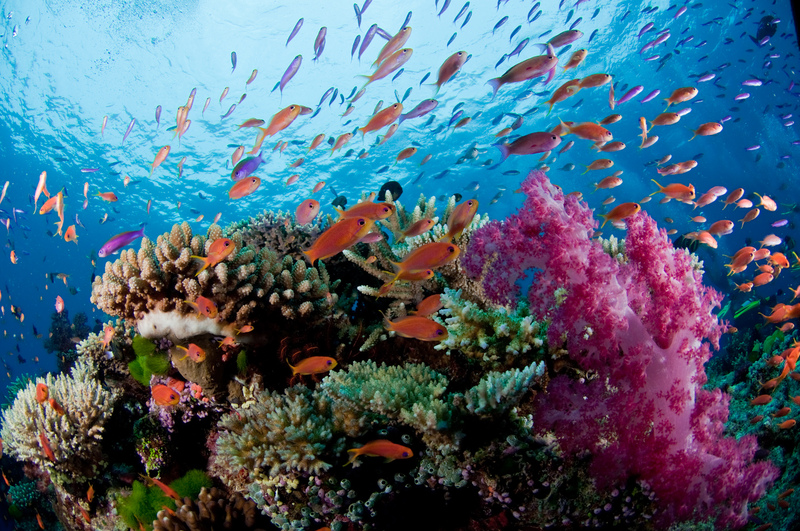 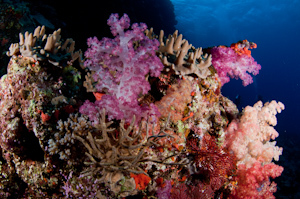 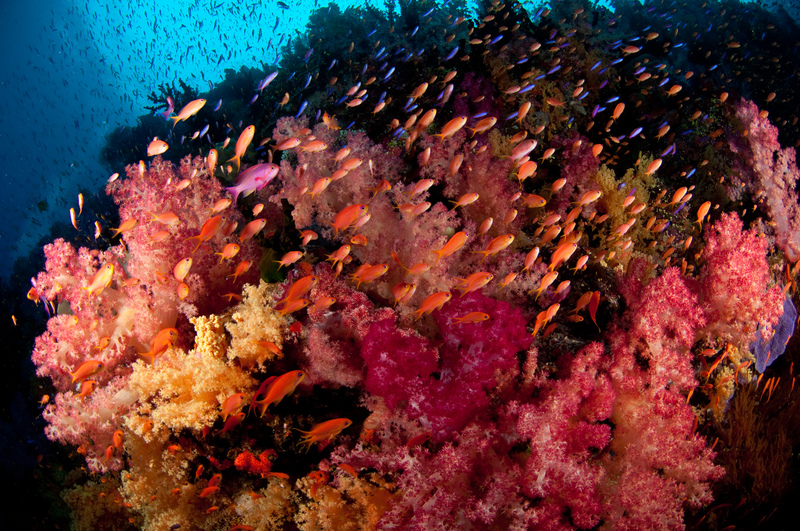 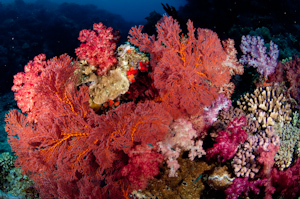 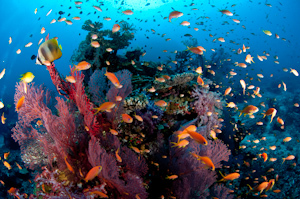 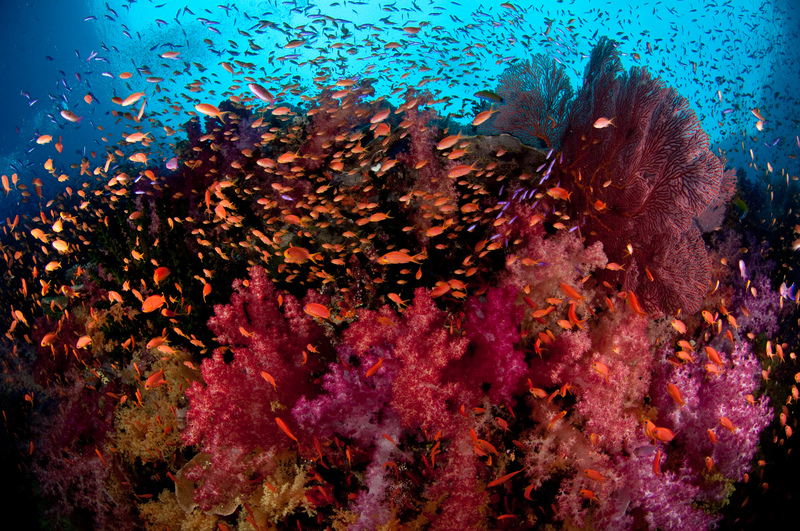 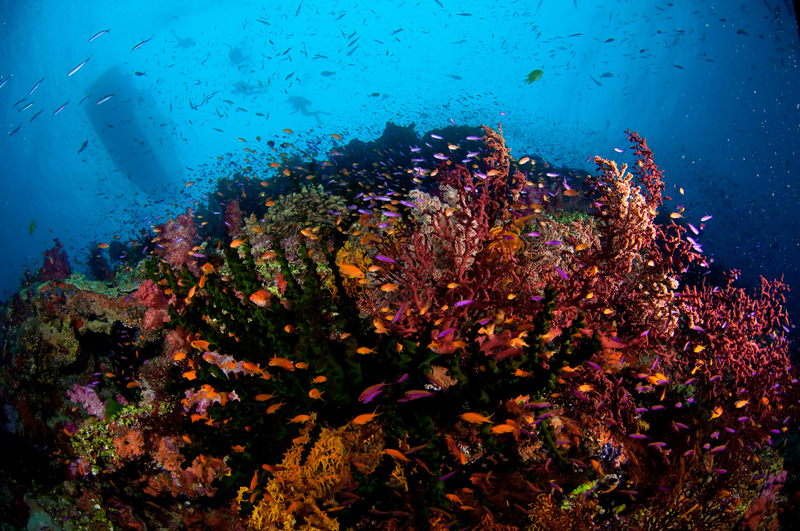 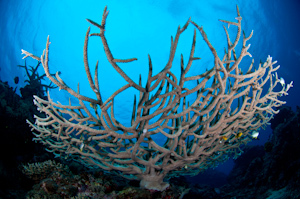 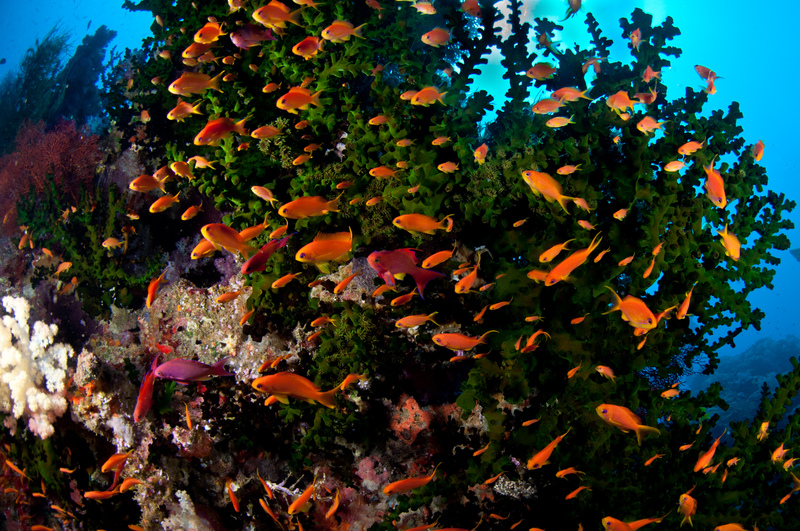 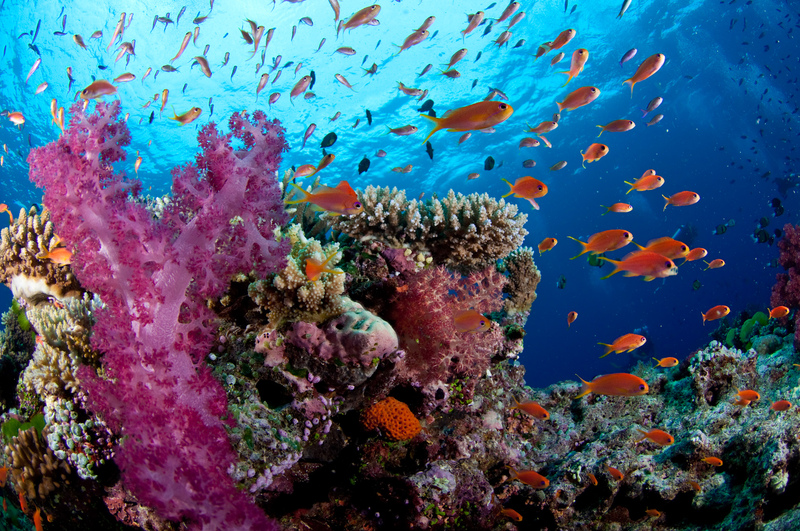 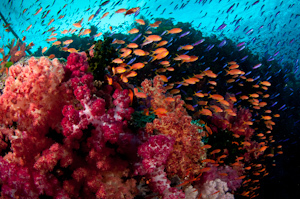 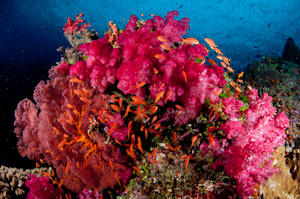 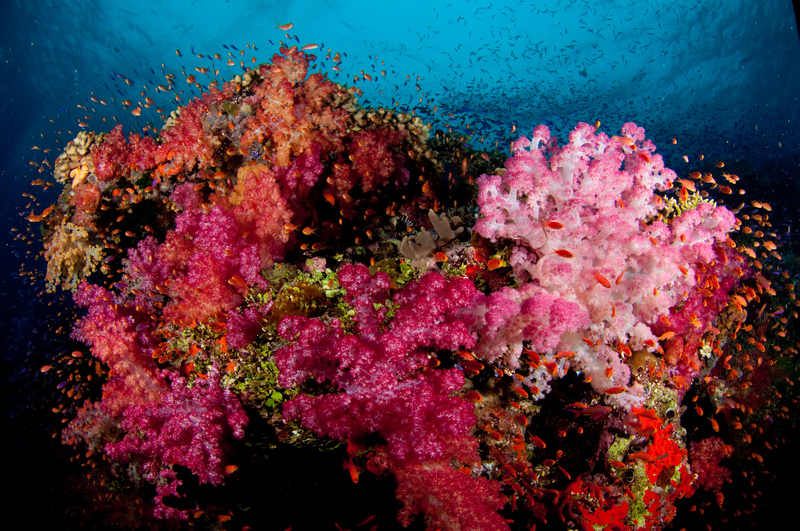 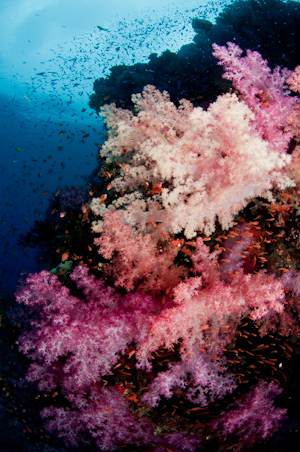 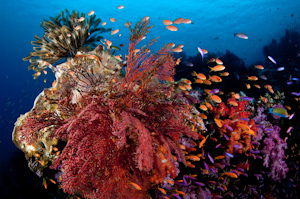 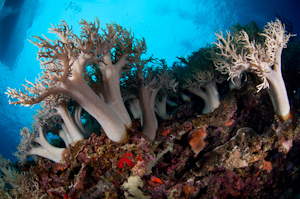 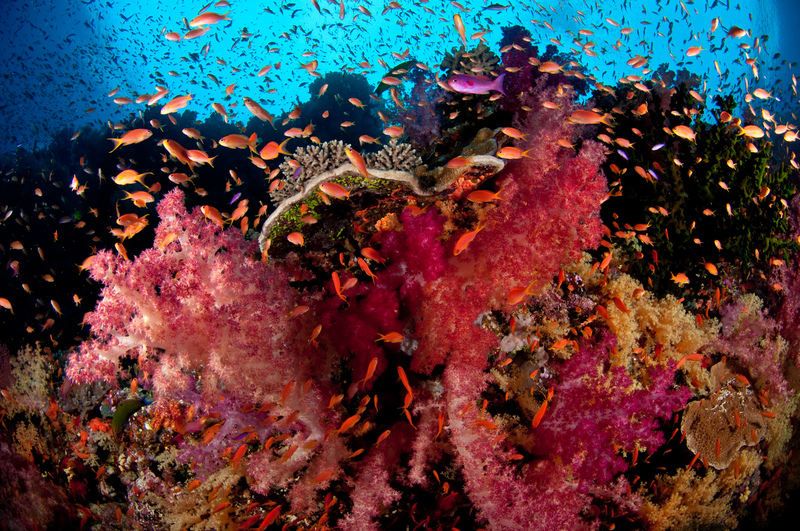 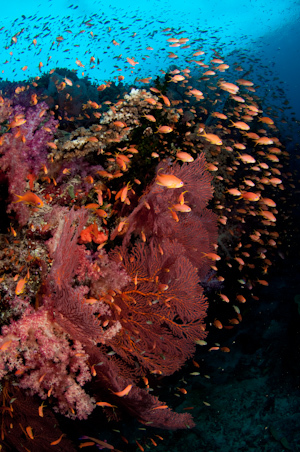 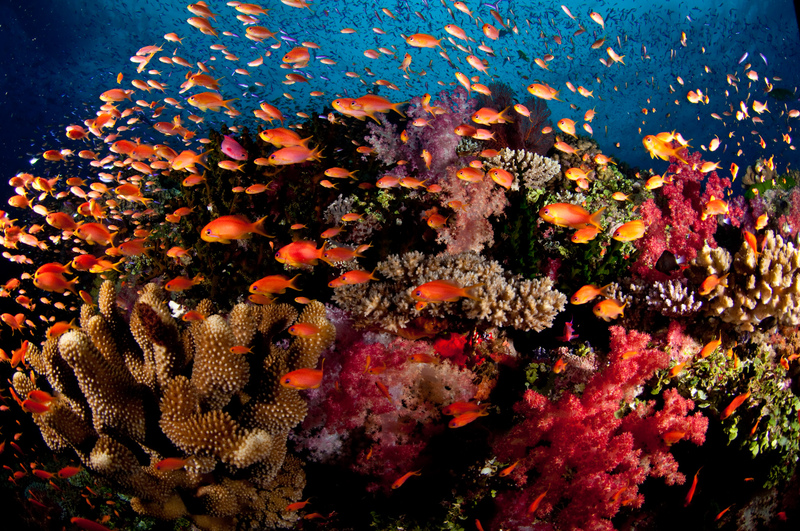 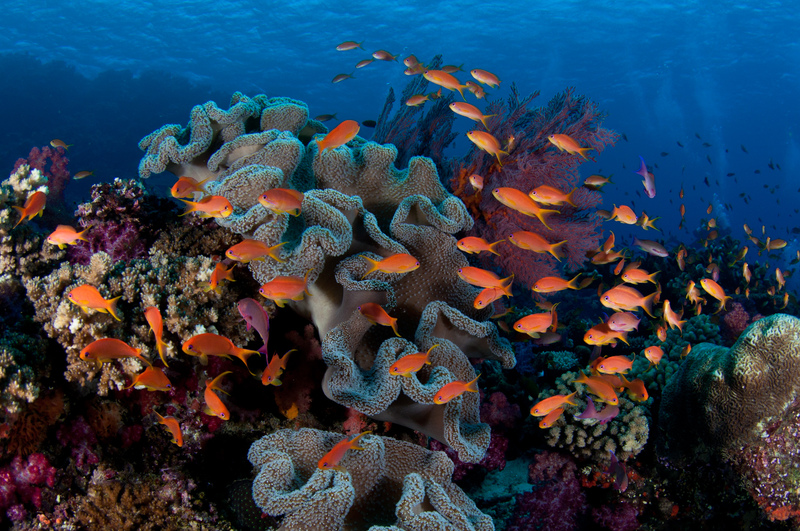 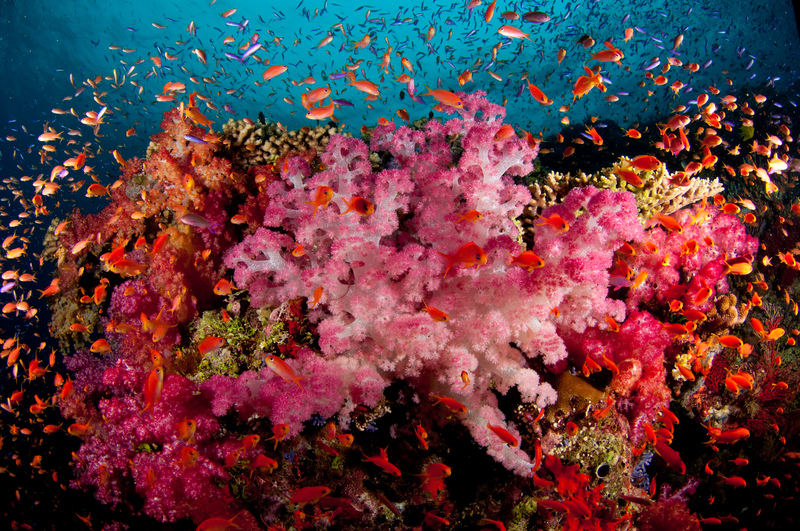 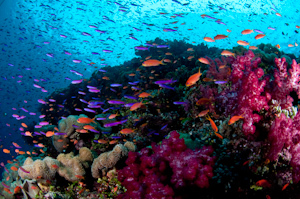 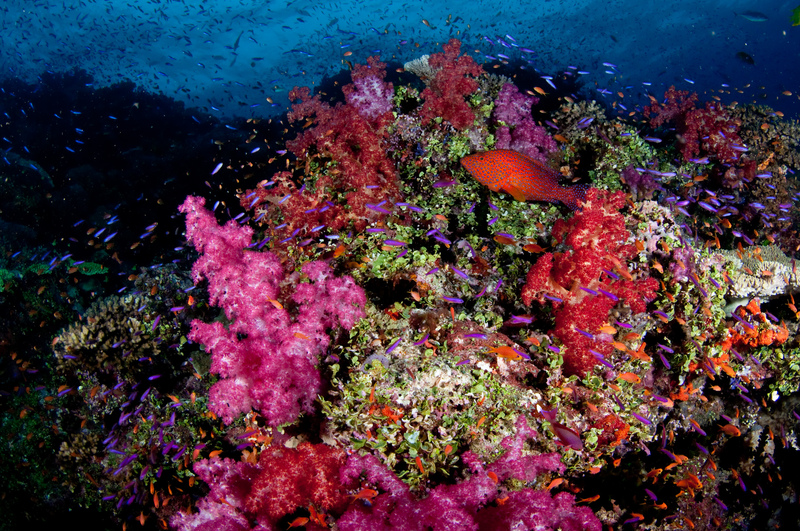 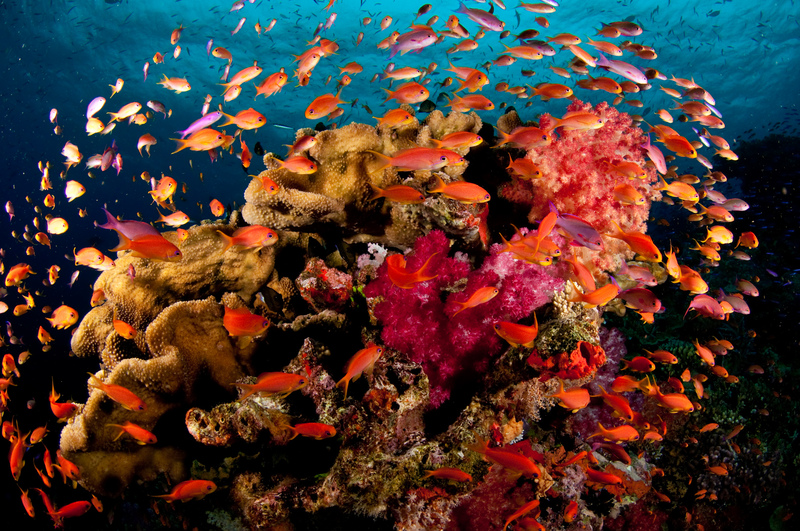 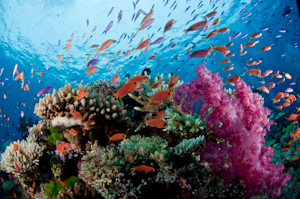 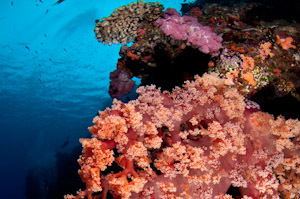 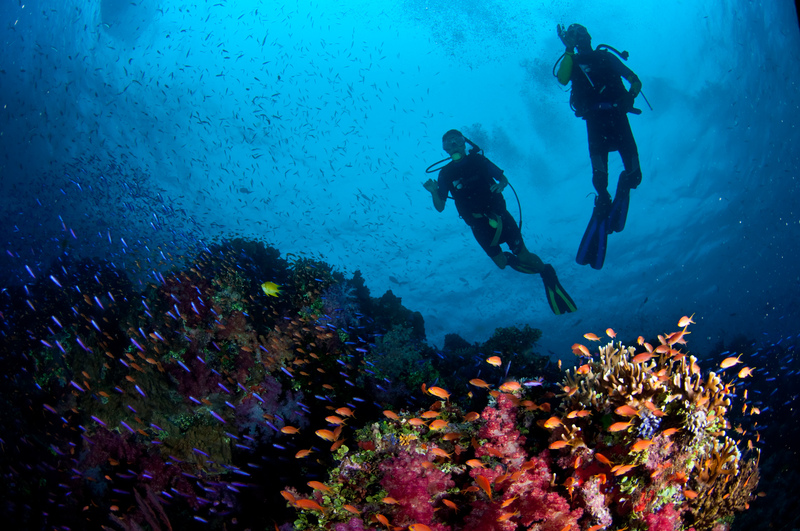 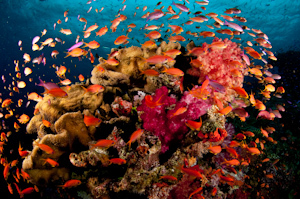 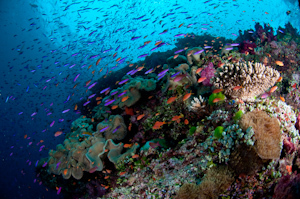 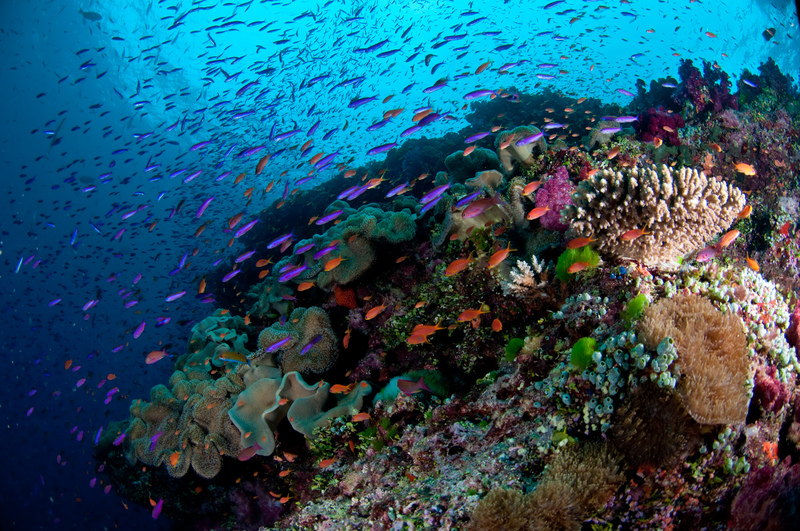 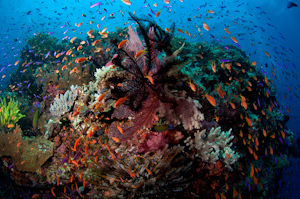 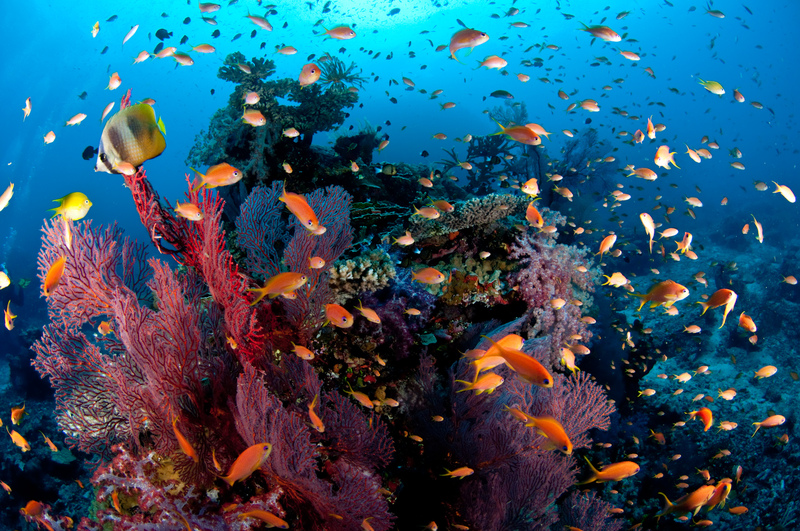 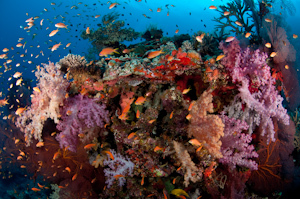 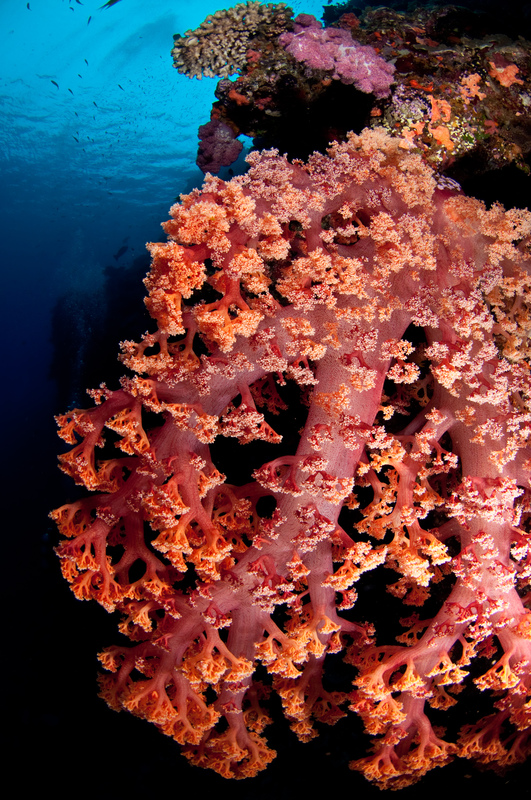 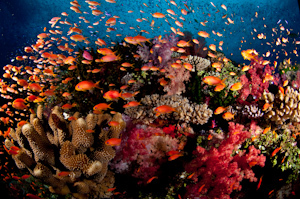 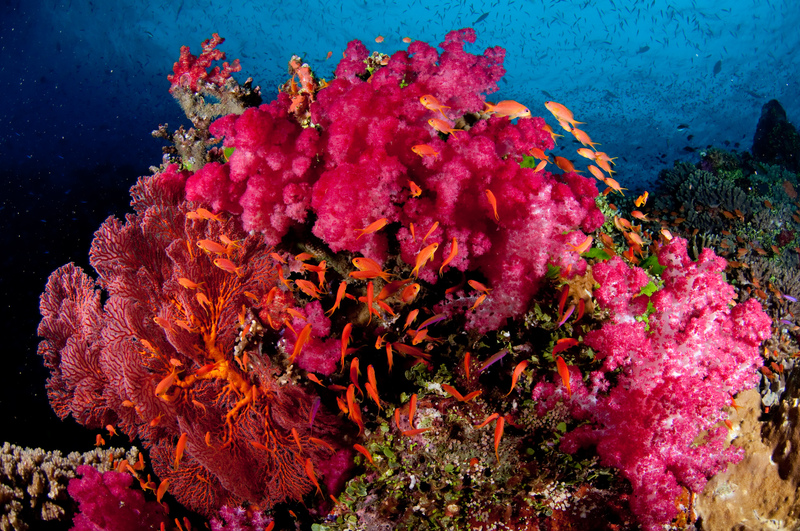 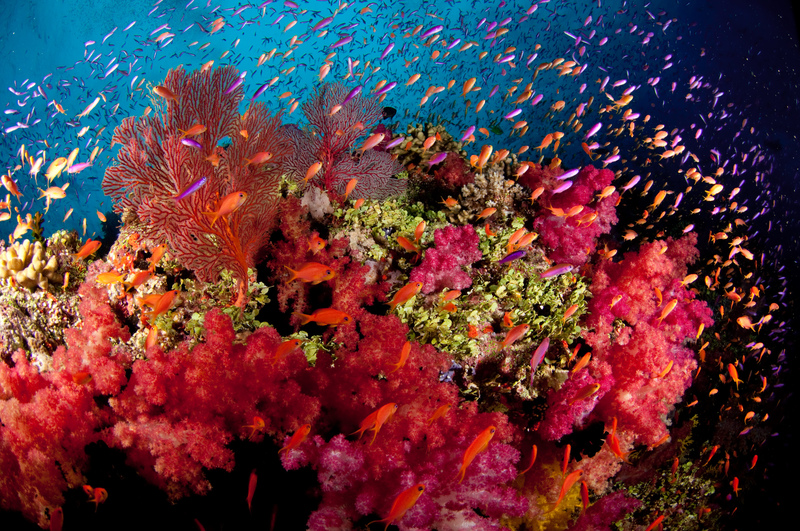 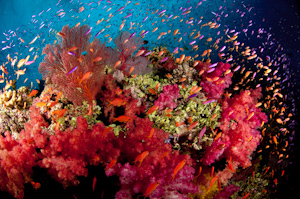 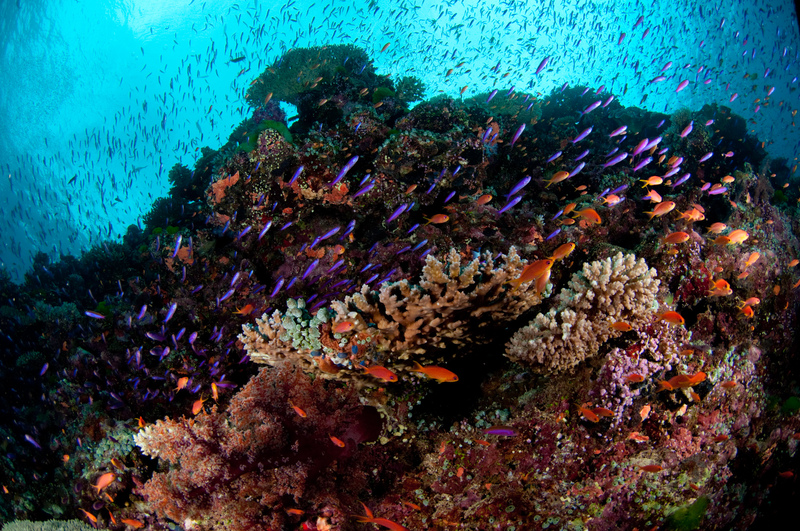 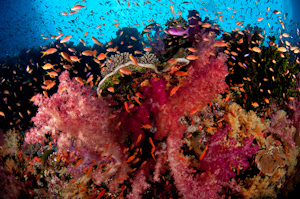 Below are photos from the beautiful coral reefs of Bligh Water, Fiji. The dive sites, Black Magic Mountain, G6 and Instant Replay stood out in particular and are some of the most colourful and vibrant reefs I've had the pleasure to dive. 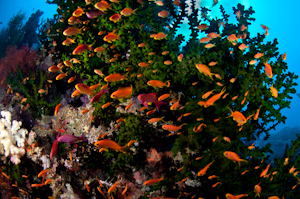 We were land based and stayed at the pleasant Volivoli Beach Resort. 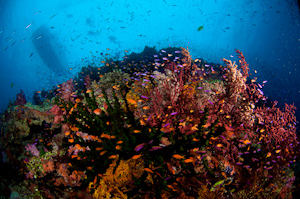 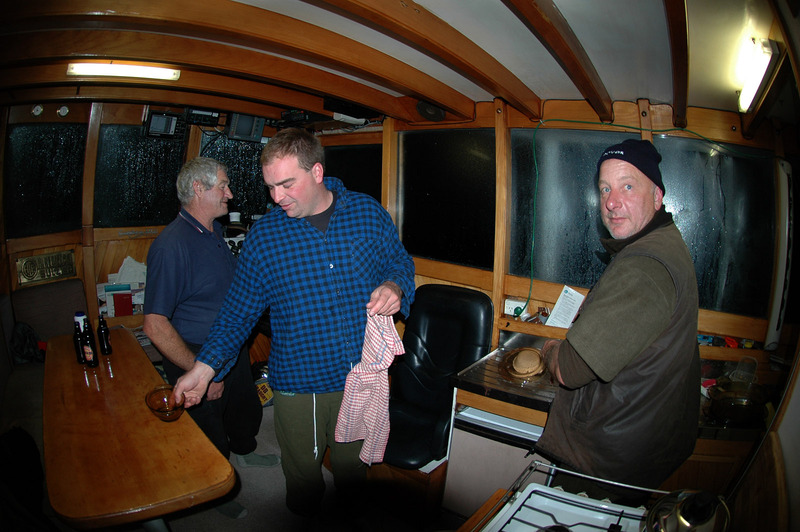 It is quite a run out to the better dive sites - well over an hour motoring at 20+ knots, but well worth it! 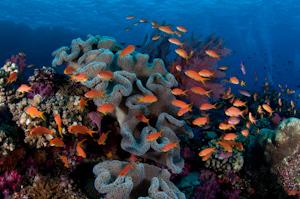 These photos are dedicated to our beautiful cat Vibi who died while we were away on holiday in Fiji. 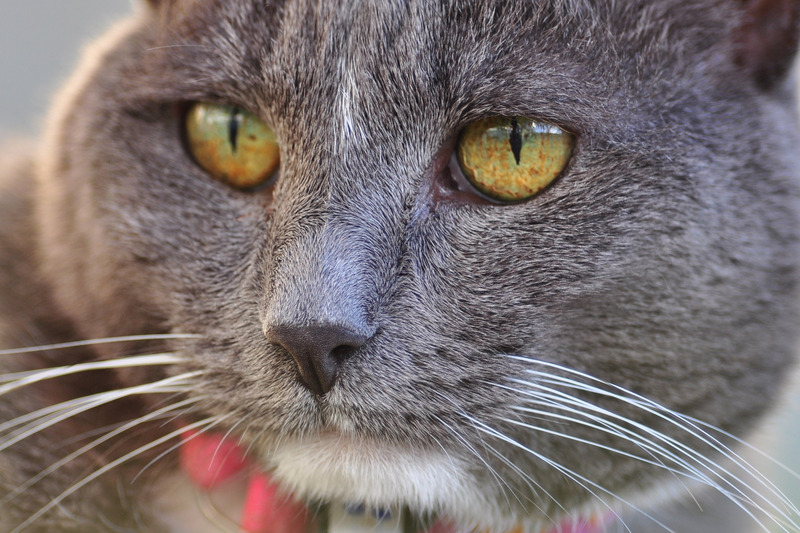 My companion for nearly 17 years, her image continues to appear as the favourites icon for this web site and has been loaded countless times by web browsers all around the world.